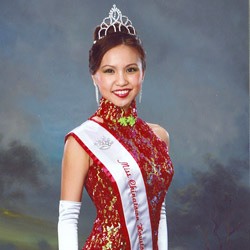 Dr. Gee and his wife Betty Gee have been working closely with the Houston division of Miss Chinatown for many years. 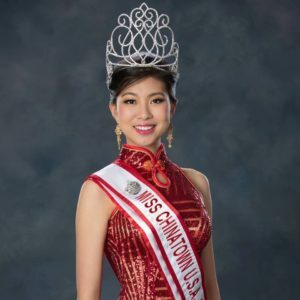 While she grooms the contestants to make the best impression in the local and national Miss Chinatown pageant, he has straightened their teeth for their winning smiles. 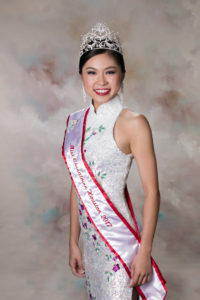 Meet some of the local winners who have been treated by our office in recent years!